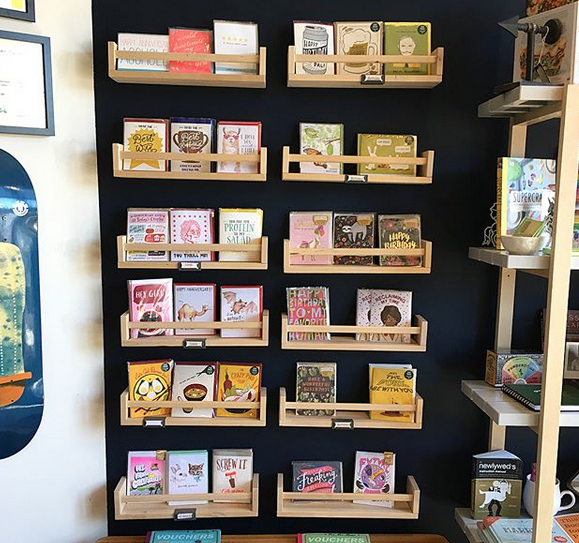 Klinger Creative greeting cards are now available at Strapping Fit in Sacramento! They have a swoon-worthy card selection, not to mention awesome gifts and clothing for anyone and everyone. I am so glad to have my cards stocked at such a unique and beautiful shop. Check out Strapping Fit on Broadway and 34th streets in Sacramento, California. 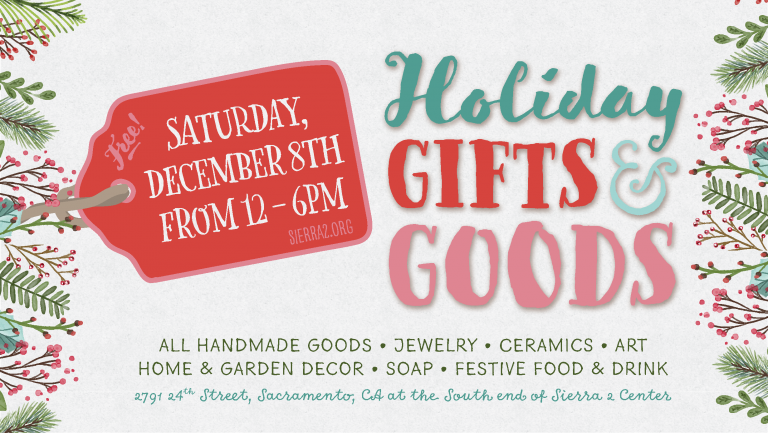 A reminder that I am vending at the Holiday Craft Fair at the Sierra Center 2 in Curtis Park. There's going to be COFFEE & CIDER & COOKIES to keep you refreshed while you shop! Please visit my table and get your holiday and thank you cards. I will be running a special sale on all holiday card sets. This is my last event of the year and your last chance to buy cards in person. Come on by, 10am-4pm. I can't wait to see you all and share in the holiday cheer! Today is the day! 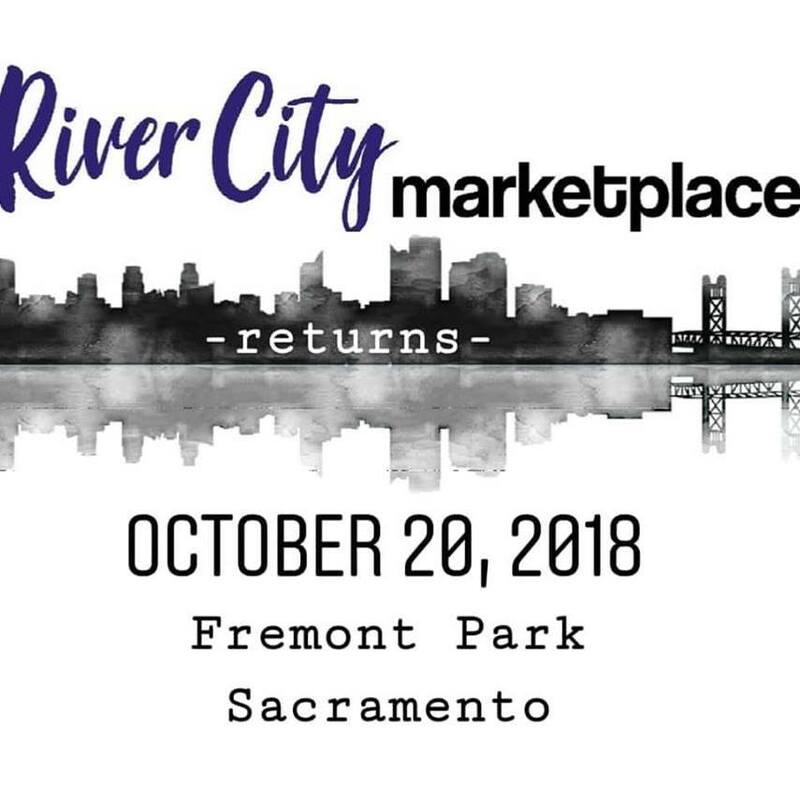 I am so delighted to be a vendor at the Winter Scout Market in Sacramento. The event is 4-9pm at Studio 817 (817 16th Street). I will be selling holiday cards, recipe cards and playing cards. 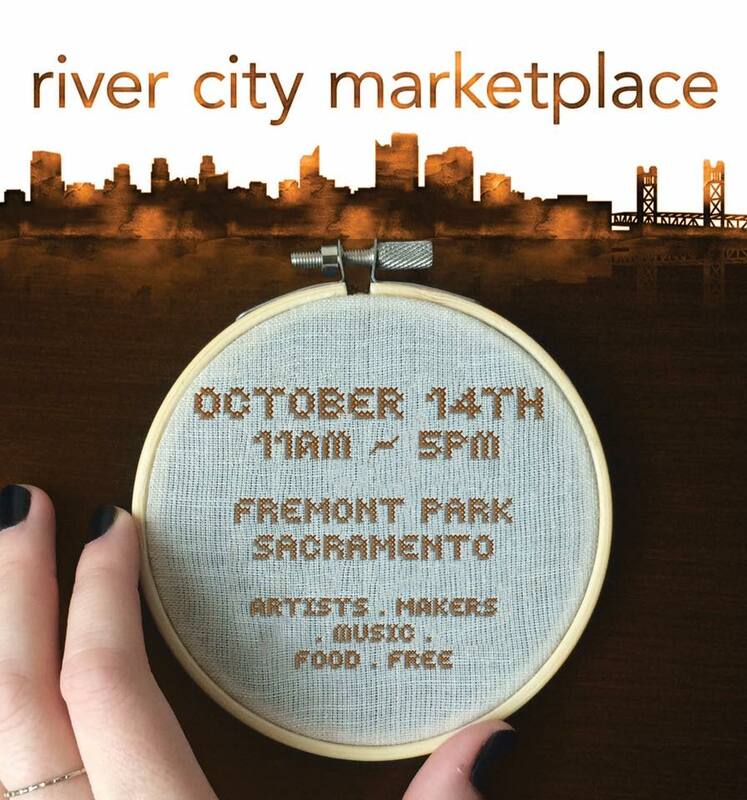 There are a whole bunch of local vendors who will be selling their wares. What a perfect time to do last minute shopping and get some really unique gifts! It is a rainy day, but I hear there's going to be coffee :) Everything is solved with coffee. Please stop by the Klinger Creative booth and say hi! Get some cards if you need them. Thanks for supporting small artisans.